Revolution rocks and rolls. 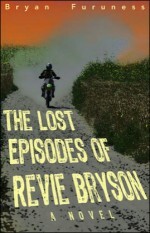 An ex-tv star seizes power and tries to turn daily life into an endless film. Temporary People is a political fable of the first order. Set on the island of Bamerita, a country whose, “history is like the rim of a wheel made to turn round and round, our political cycles nothing if not redundant,” Gillis third novel, following Walter Falls and The Weight of Nothing, Temporary People explores the human condition in all its most vulnerable exposures. A brilliant send up of modern life turned inside out by the inescapable powers of history and fate, filled with pathos and humor, Gillis deftly explores the complexities of survival and choice in a world perpetually on the verge of going mad. Sharp and satirical, a breathtakingly paced romp, the end will leave you drop-jawed and wanting more. 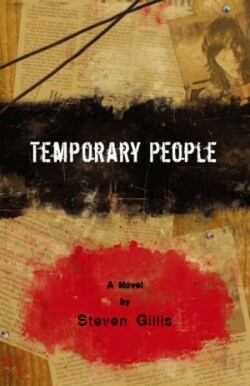 Temporary People is a book for the ages and once again Gillis delivers.